ACANA has, arguably, some of the highest quality ingredients in the entire industry. These high standards are held throughout the company, from ingredients selection and variety to company values and community involvement. ACANA lands among the top of our list as one of the best dog foods you can buy. Note: Some varieties of ACANA can be found on Amazon , but for the most part ACANA only sells in specialty pet supply stores. ACANA promises its buyers a “Biologically Appropriate” food that it says uses only the freshest ingredients made in award-winning kitchens. Perhaps most unique about ACANA foods is the fact that they promise that all of their ingredients come from locally sourced goods, and are made into their foods the very same day that they are purchased. To reach this level of biological appropriateness, ACANA separates itself from many others in the dog food space by not giving into the diet fads that many humans might want to see their dogs eating, and instead provides what our pets scientifically need most: meat. ACANA foods are packed full of fresh meats, as well as a variety of healthy fruits and vegetables, to provide our furry friends with everything that their bodies crave, and nothing that they don’t. ACANA has, arguably, some of the highest quality ingredients in the entire industry, striving to get their products from field to factory in less than 48 hours. Additionally, ACANA tries to make sure that its food has the highest meat contents possible while still maintaining a healthy diet, and to this end all of its products have a between 45% and 65% meat content, with some even going up to 70%. The food is also grain-free, and does not have any artificial additives or coloring, helping to ensure that only the best, healthiest things go into each bag of ACANA. 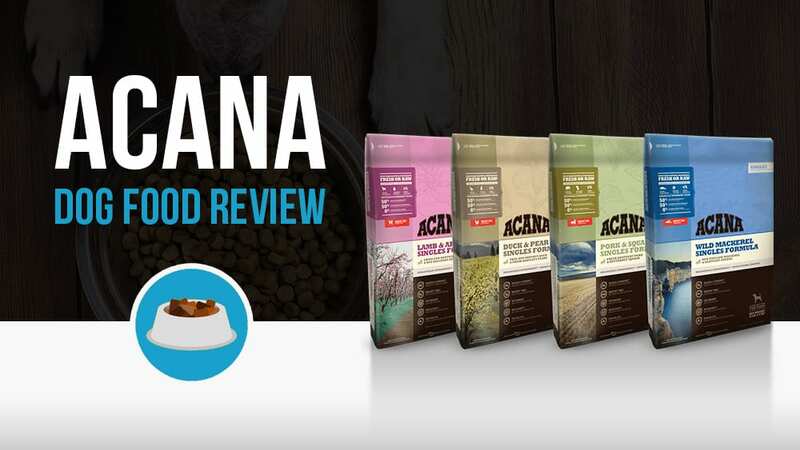 To get a better analysis of what’s inside ACANA Dog Food, we sampled the ACANA Appalachian Ranch Regional Formula (Grain Free). Analyzing the first 10 ingredients in a dog food is a great way to understand the overall nutrient content of the dog food because AAFCO requires all dog food ingredients to be listed in order of predominance by their weight. Here’s a closer look at what’s inside ACANA Appalachian Ranch Regional Formula. The Estimated Nutrient Content in this ACANA dog food was found to have a healthy nutrient breakdown. It’s also recommended for all breeds and the estimated cost is $3.24 per lb. ACANA doesn’t have a wide variety of products like some other competitors might, but what it lacks in quantity it more than makes up for in quality. The company makes three primary lines according to their website, each of which are pretty similar, although there are a few subtle differences to separate them. The company also produces treats in a number of different flavors, all of which are made with the same “biologically appropriate” dedication and the promise of only fresh ingredients. ACANA Heritage is the original recipe, which the company has been producing for more than 25 years and which helped to give them the fame that they enjoy today. Heritage comes in three flavors, Free-Run Poultry, Freshwater Fish, and Heritage Meat, all of which promise to use on free range and responsibly harvested meats and eggs from farms and waters around their Kentucky plant. This commitment to local products, as well as their trademarked “WholePrey™ ratios” which they use to balance their ingredients make this one of the best foods on the market right now. Believe it or not, the Regionals line has even more protein and meat than the original Heritage variety, with as much as 70% meat according to the website. Regionals comes in four flavors, Grasslands, Meadowland, Wild Atlantic, and Appalachian Ranch, which are made with “ranch-raised meats, free-run poultry and eggs, wild-caught fish and sun-ripened vegetables, fruits and botanicals” to give your dog a high protein, nutritious meal that satiates that craving for real, fresh food that our animals want. The company also routinely updates it’s Regionals arsenal, so don’t be surprised if you see other flavors of this line at your local store. These are, however, the core four that they advertise on their company web page. Singles is ACANA’s entry into the limited ingredient realm, meant for dogs with food sensitivities. But don’t let that limited ingredient title fool you, these guys are still loaded up with fresh meats to keep your dog fool and happy. This line also comes in four flavors, Lamb & Apple, Duck & Pear, Pork & Squash, and Wild Mackerel. 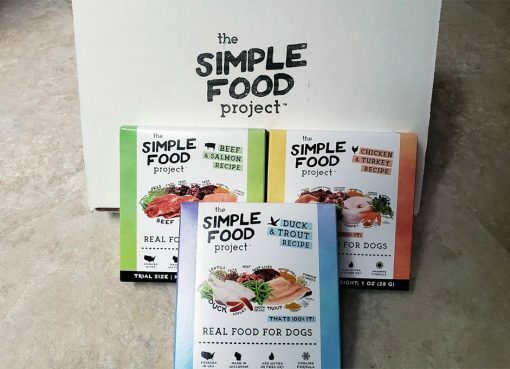 According to the website, these foods are “full of meat such as grass-fed lamb, Muscovy duck, Yorkshire pork or Atlantic Mackerel; then infused with freeze-dried liver for exceptional taste,” and also feature fresh pumpkin to promote digestive health. ACANA has been in production since 1985, when it was created as a subsidiary of Champion Pet Foods, out of Alberta, Canada. Initially, the company only sold their product in a small area near their factory, but as word of their product made its way south of the border, to the USA, they soon found that they might need to expand their operation and go national. In order to meet the ever-growing demands, the Champion Pet Food Company opened a second manufacturing facility just a few years ago, purchasing 85 acres of farmland in Kentucky to ensure that most of the products sold in America are indeed American made, using American grown products. To this day, ACANA continues the tradition that helped make them famous, and manufactures its food to the principles that pet food should be made specific to the pets needs, not those of their owners, and to provide the freshest ingredients available to ensure that those needs are met. ACANA is definitely not an easy product to find, and is really only sold in small specialty stores. One of the largest “chains” that ACANA is stocked in is Pet Supplies Plus. 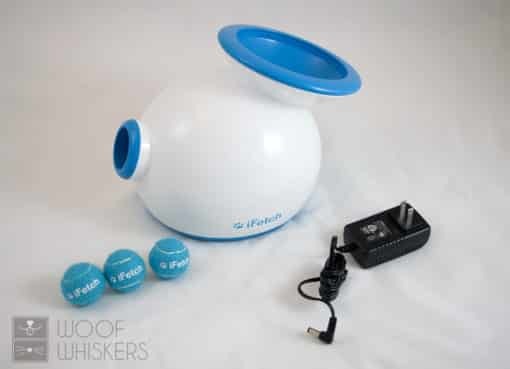 It is unlikely that you will find these products at Petco’s, Petsmart’s, or other big name stores, although it is possible that it might be available at some stores in certain areas. Definitely call ahead to your local store to be sure if you plan on buying this. The best bet for most people, if there isn’t a specialty shop that carries the brand nearby, is to buy it online. Some varieties of ACANA can be found on Amazon , but for your best chances go to the company’s website and search for stores. I just started to feed my 4 yrs. 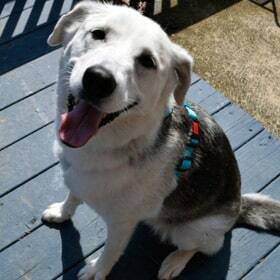 old female dog Acana light and fit. She has to lose weight but I’m not sure if I am giving her the right amount since it’s not really indicated on the bag. She is 19lbs and she should be 15lbs. Can you help me with this. Thank you.